A selection of items designed for your physical recovery and well-being. Doing everyday exercises at home as part of your active daily lifestyle has never been so easy! The CanDo exercise band is widely used for exercise, physical therapy and athletic training by clinics, fitness centers and individuals. It has become a well-known staple of many everyday fitness and physical therapy programs. The latex free formula has been specially created to mimic the stretch characteristics of a latex band. The CanDo exercise band is an economic solution for upper and lower body exercises. It is lightweight, compact, portable and durable, and effective when used alone or with handles and anchors (not included). CanDo exercise bands are color-coded according to the exercise band's resistance. CanDo is licensed to use the Thera-Band color sequence so resistance level is easily identified. Levels of resistance range in order of resistance from least to greatest resistance: tan, yellow, red, green, blue, black, silver, and gold. Uniform width - each band is 5-in wide. CanDo resistive band exerciser is packaged in a polybag. Simply remove exercise band from polybag and it is ready to use. 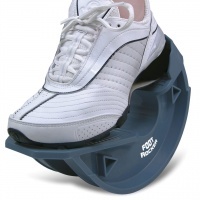 Ideal for toning leg or arm muscles. Comes with four anti-slip rubber pads that prevent sliding and protect floors or counter/desk tops. Stimulates circulation. Safe and gentle form of low impact exercise. Compact for storage and transport. Polished chrome finish. Tension can be adjusted. Portable; take advantage of the health benefits of cycling at home or on the go. 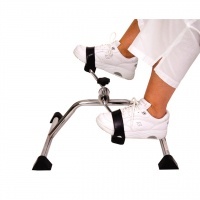 Ideal for people who are unable to sit on a regular exercise bike. Comes completely assembled. Limited Lifetime Warranty. 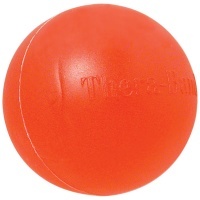 Helps strengthen grip, increase dexterity and mobility. Provides resistance training for hands, fingers and forearms. 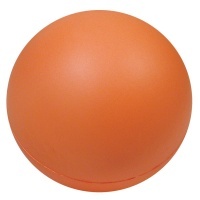 Helps improvefine and gross motor skills. Can be used for hot or cold therapy. An illustrated manual included. 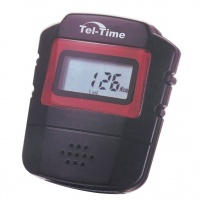 This talking calorie counter monitors and announces the calories burned from your walking, jogging and running. Great motivator for someone starting a physical fitness regimen. It is designed for all-day use by any person in any physical condition. Wear it in the office, at shopping malls, at home or out running. Announces calories burned in a friendly female voice. Can be set to automatically announce calories burned every 50 calories, or hear your progress at any time with the press of a button. Operates on two replaceable AG13 cells (included). 90-Day warranty.